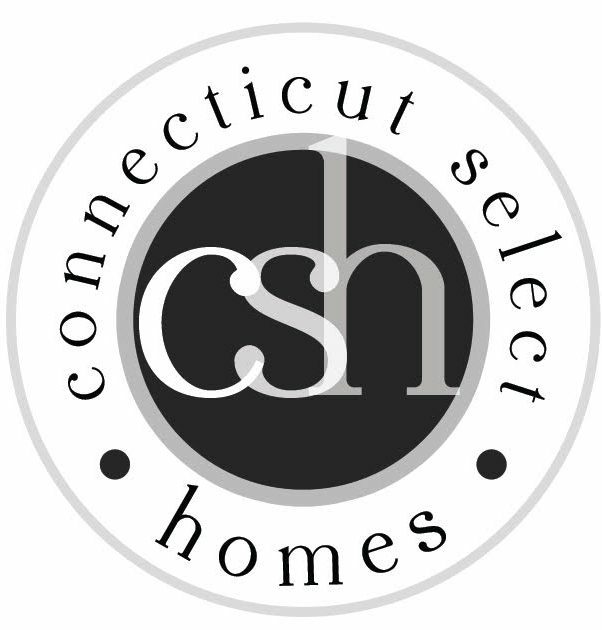 At Connecticut Select Homes we pride ourselves on personal service. We answer our own phones, make our own appointments and personalize marketing plans or buying strategies for each unique client. Our marketing and advertising provide a large audience for our clients, and linked with the Higgins Group and Christie's International Real Estate we are able to provide a national and international exposure for our properties. In the last few years we have consistently ranked among the top agents in the area with over $50 Million in sales. We have relationships with many service providers including stagers, decorators, architects, builders, electricians, landscapers, as well as preschools, after school programs and babysitter resources. We are always happy to answer a call, text or email. 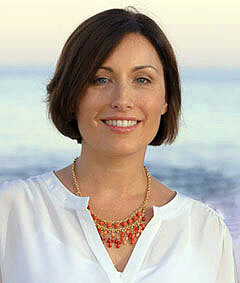 Danna has lived in Westport since 2001. She and her husband fell in love with the area in their 20′s, and always dreamed of moving here one day. After their first son was born, their dream came true. After taking time off from her career in Executive Search, Danna joined the Higgins Group in 2006. Aside from house hunting, which is both a job and a hobby (she is on her 2nd home in town), Danna enjoys running, kayaking on the sound, walking her dogs, gardening and watching her boys play lacrosse. Danna grew up in Northern New Jersey and attended The University of North Carolina, Chapel Hill and graduated with a B.A. in Public Policy. Elizabeth graduated from Colgate University in 1984 with a BA in Mathematical Economics. 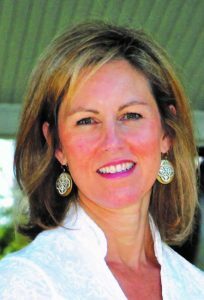 After trading currencies for a major Canadian Bank, she and her husband settled in the Westport Compo Beach/Longshore area in 1991 and began raising three young children in the active beach community. So enthusiastic about where she was living, she became a sought after resource with a wealth of knowledge about the area. Real estate was a natural for her with word of mouth referrals being the backbone of her business. She has enjoyed selling real estate with The Higgins Group and her dynamic team, CT Select, since 2001. Elizabeth is very knowledgeable and understands the numbers around real estate. She enjoys working with both buyers and sellers and as a seasoned professional will work diligently to produce a successful outcome for her clients. She possesses a deep understanding of the process of buying and selling real estate and will find the "perfect fit" at the perfect price. The most rewarding aspect of real estate for Elizabeth is helping her clients establish a fulfilling life in the community that she loves so much. Her knowledge of the schools, recreation, pulse of the community and an understanding of the long term investment of real estate is a real asset to her clients. 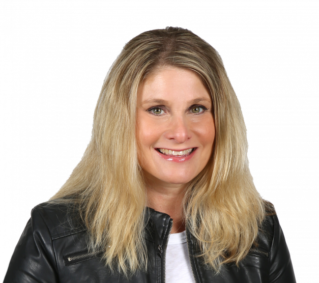 Jen has been representing buyers and sellers of residential properties throughout lower Fairfield County for the Higgins Group since 2006. A native New Yorker, Jen received her BA from Marymount Manhattan College and MA from Columbia University. Active in the community, she has chaired numerous school volunteer and fundraising committees while raising her family in Westport. 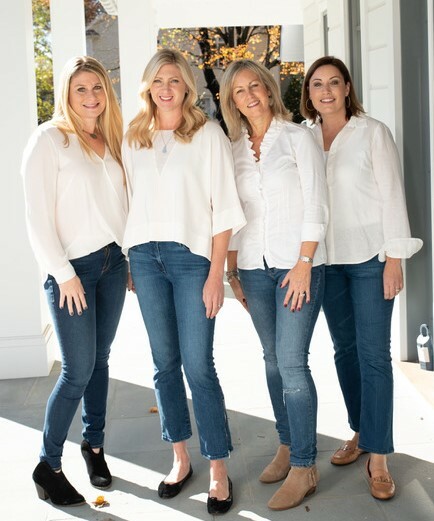 Jen is very proud to work with a talented and trusted team and is thrilled that so many of her clients have become dear friends and neighbors! Jennifer moved to Westport, CT in 2004. Since then she has been an integral part of the Westport Community. She served on the executive board of her boys preschool for 4 years and was President for 2 years. She has also chaired events at her children's elementary school and has served on several committees. Jennifer has a quick pulse on all that Westport has to offer and feels she can pass that knowledge on to her clients. Prior to moving to Westport she had a very successful career in executive search in New York City, she is taking those match making skills to help her clients find the perfect home. Prior to her years in executive search she spent some years in Human Resources and Investor Relations. 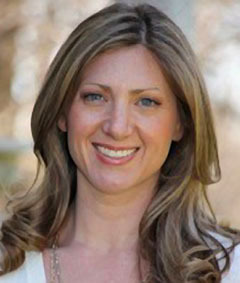 Jennifer understands how to work with people in any given capacity and she always puts the needs of her clients first. Jennifer graduated from Syracuse University with A Bachelor of Science in Child Psychology. She lives in Westport with her husband and three boys.